In this post, we will see Spring Restful web services example. We have already seen Restful web services tutorial and Spring mvc web example. In this post, we will see combination of both. 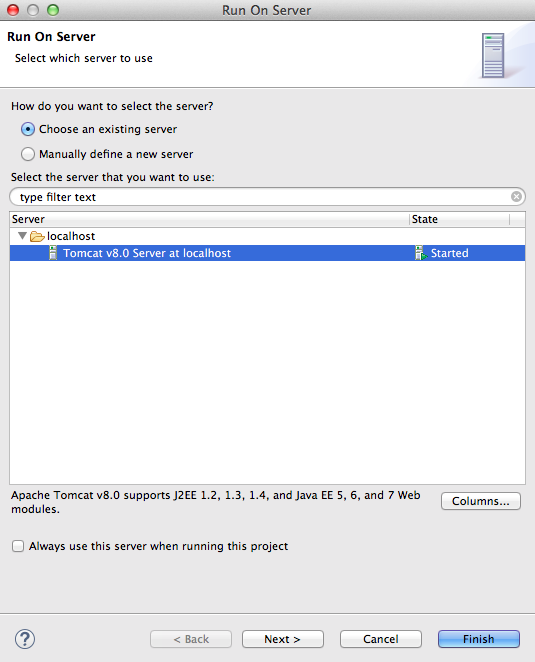 Spring have started supporting Restful web services after Spring 3 version. In this post, we will see how to create Restful web services with Spring framework.If you want complete integration with hibernate and mysql, you can go through Spring Restful hibernate mysql example. 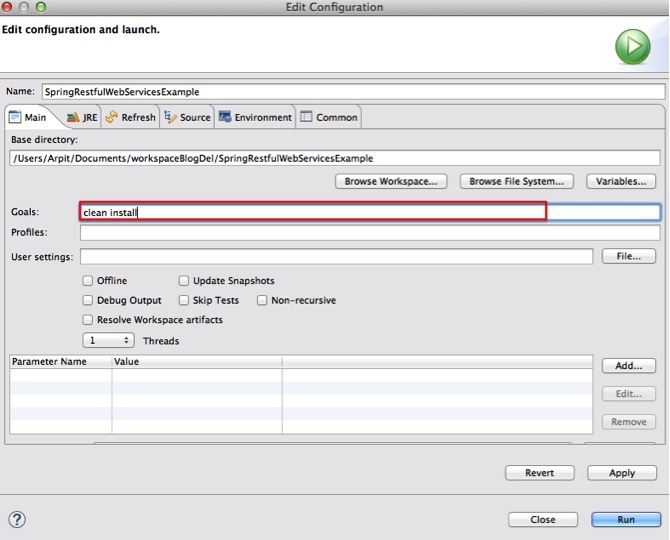 Here are steps to create a simple Spring Restful web services which will return plain text. @PathVariable: Used to inject values from the URL into a method parameter.This way you inject name in hello method . 9) Test your REST service under: “http://localhost:8080/SpringRestfulWebServicesExample/hello/arpit”. 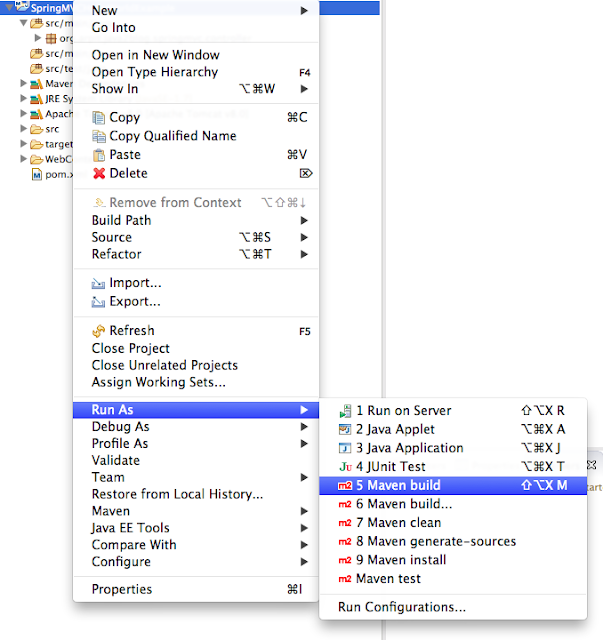 We are done with Spring Restful web services example. If you are still facing any issue, please comment. 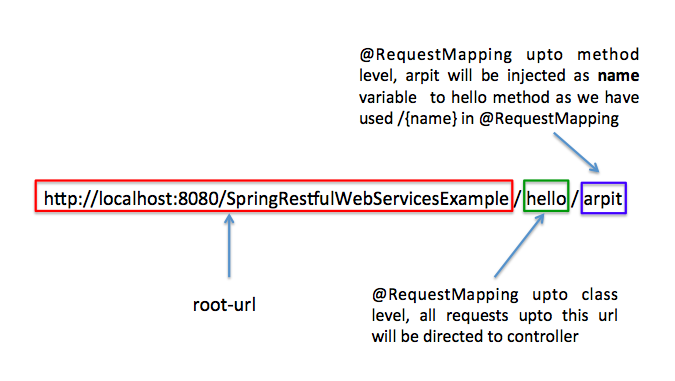 That’s all about Spring Restful web services example. Hi, your post is good, but why only Hello World example as its so simple. Post some credential like from front-end application to connect to database and records gets reflected.